Amongst Who What Wear Australia editors, we’re predicting that right now you’re starting to think about your summer style and exploring Pinterest for inspiration on how to curate your perfect warm-weather wardrobe. Nothing beats the feeling of hunting around every corner of the internet to find affordable treasures to give your new-season wardrobe an update. Trend-driven retailers such as H&M, make it that much easier to obtain quality on-trend seasonal pieces without having to over-splurge. 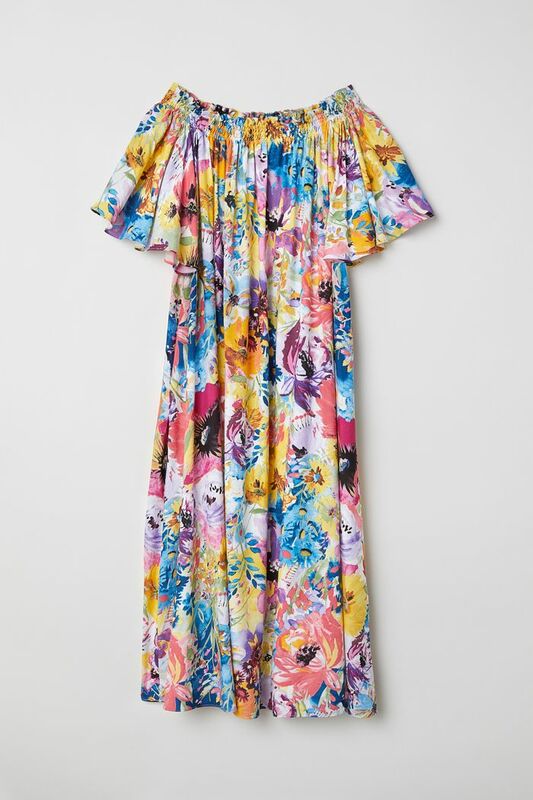 With the launch of the high street retailers 2018 summer collection, H&M’s pieces will inspire you to sport colour and the option to experiment outside what you'd normally wear, no matter what your style codes are. From flowy dresses to practical basics, read on to discover the best H&M summer collection items, all for under $30. 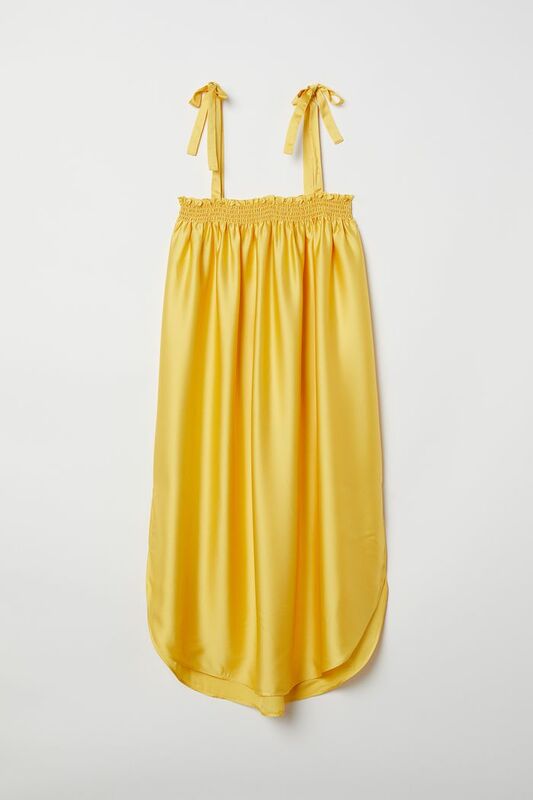 Yellow is set to take over summer. Wear it with glowy skin and glossy lids. 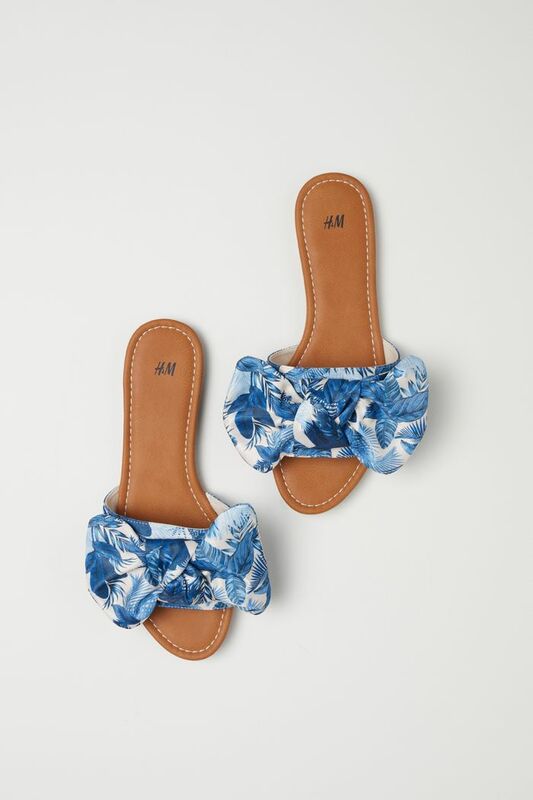 For those days where you want to ditch heels for comfort, these slides are a fun option. A hat is a mandatory to survive the Australian summer. 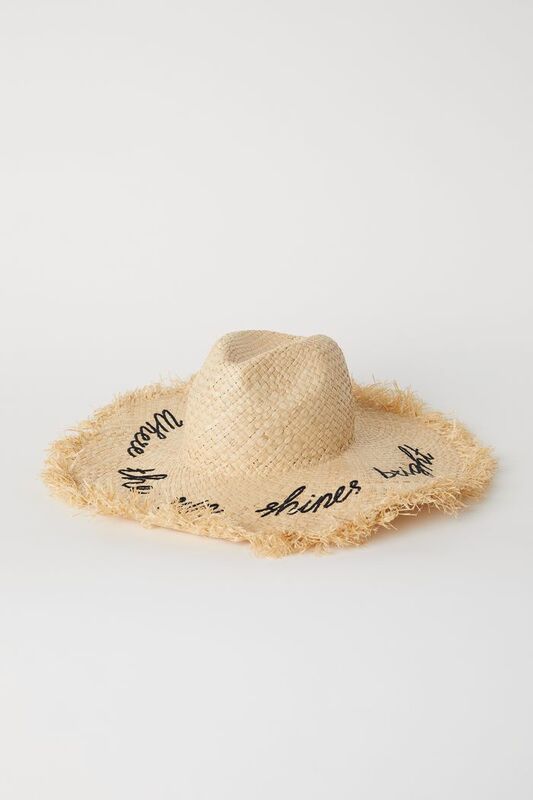 This classic straw hat is both a stylish and sun-safe choice. If you're looking for a one-piece this season, this is a feminine swimsuits that won't make you feel like you should be swimming laps at the pool. Skip classic black and opt for a neon bikini instead. 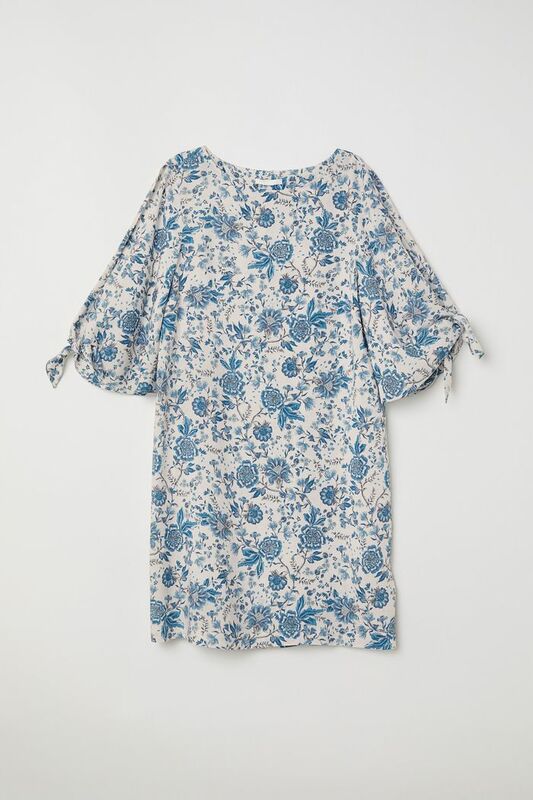 This lightweight cotton dress is breathable and perfect to wear post-ocean dip. This off-shoulder dress is a playful print for the season, allowing you to experiment with colour without having to over-splurge. 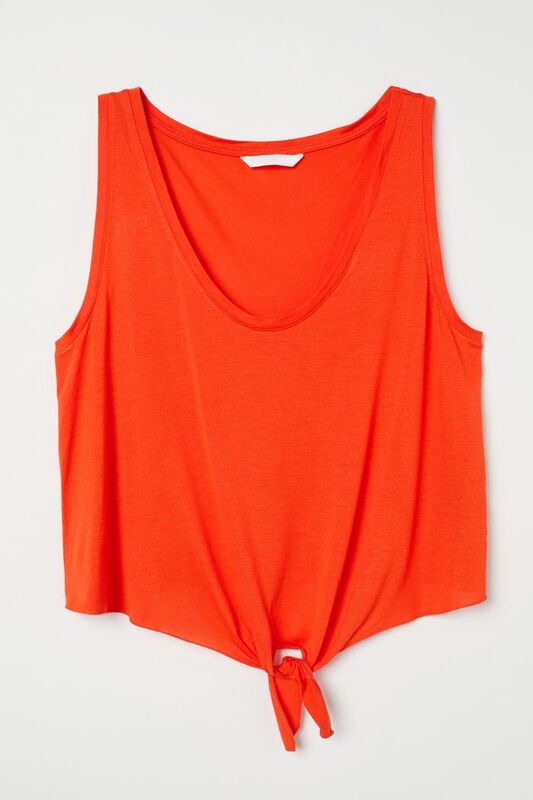 Wear it with high-waisted denim cut offs and a straw visor. 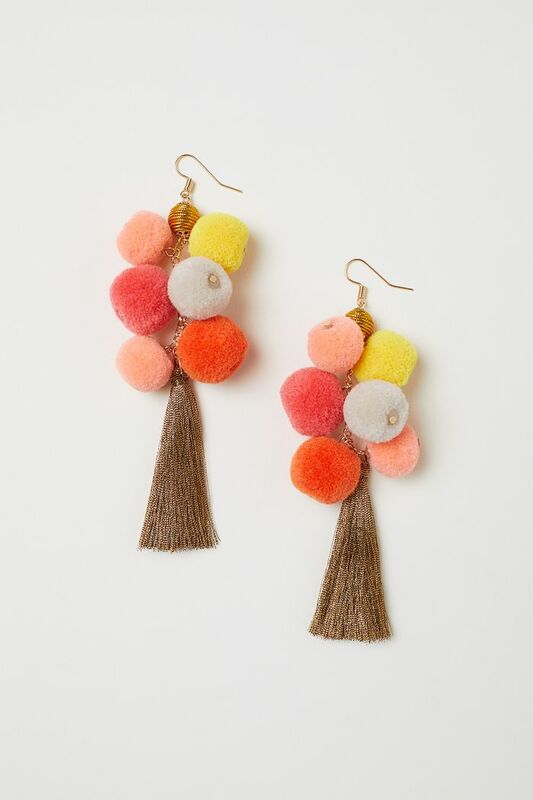 We love these festive earrings for Christmas day.